On our Monsoon Adventure exploration we get to know about an hill top that is not most explored. And when I here Unexplored, my adrenaline pumps up a bit faster. 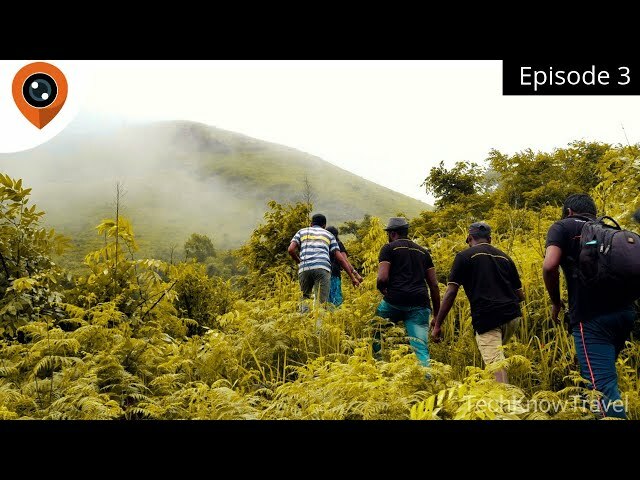 So in episode 3 of monsoon adventure I'm taking you guys to an unexplored hill in Tamil Nadu near Gudalur. Locals told us this hills are an extension of Soojimala hills of Nilgris. From Ibn Batuta to Marco Polo, legendary explorers have talked about the prominence of Kollam district for centuries. Blessed with a long coastline, it is the de facto leader of the cashew trade and processing industry in India. It is historically remembered as being among the most important ports which were part of the legendary Spice Trade. Over a third of its surface is covered by the great Ashtamudi Lake, the entrance to the renowned backwaters of Kerala. Get onboard a houseboat and let the beautiful landscape transport you to an age where nature resided in our midst. An eight hour ride via this route to Alappuzha is among the most sought-after and picturesque trips that Kerala has to offer. Once known as Quilon, Kollam has a host of other attractions. People love visiting the Ashtamudi Backwaters along with the Thenmala Ecotourism Centre, Palaruvi Waterfalls, Jatayupara and Alumkadavu. The area is home to some of the most ornate temples built in traditional Kerala style. These are important relics of Kollam's glorious past. One can also go and relax at the nearby beaches, namely Kollam, Thirumullavaram and Thangasseri. 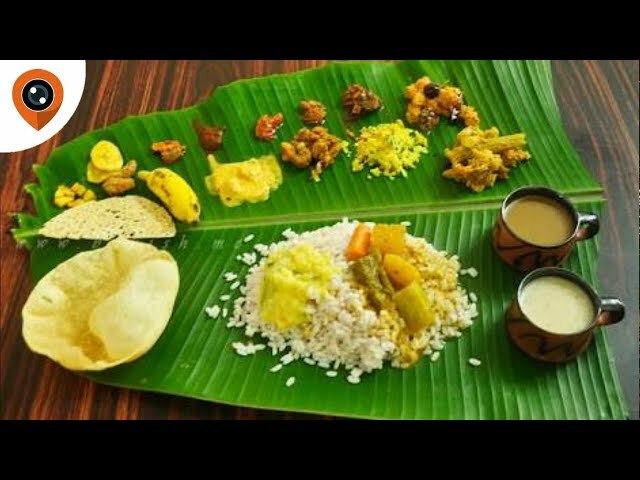 Thalassery Restaurant in Bangalore is known for its traditional Kerala foods. So we Techknowtravel choose to give it a try. 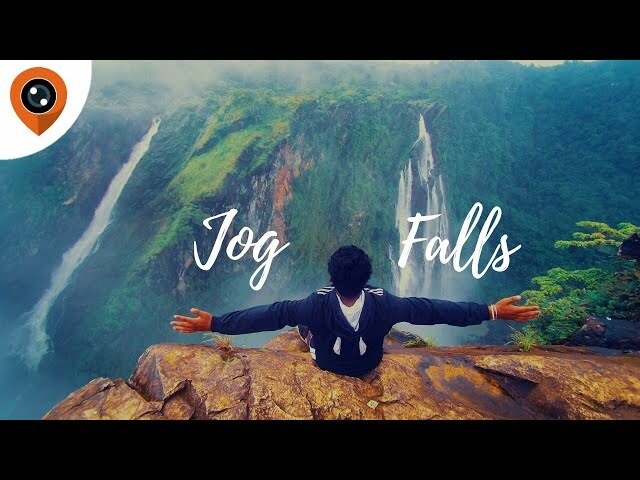 Jog Falls in Shimoga, Karnataka is the highest water fall of South India and the Second Highest plunge waterfall in India. Four cascades, known as Raja, Rani, Rover and Rocket merge to form the huge waterfall on the Sharavathi River. The falls are locally known as Geruoppe Falls, Gersoppa Falls and Jogada Gundi. 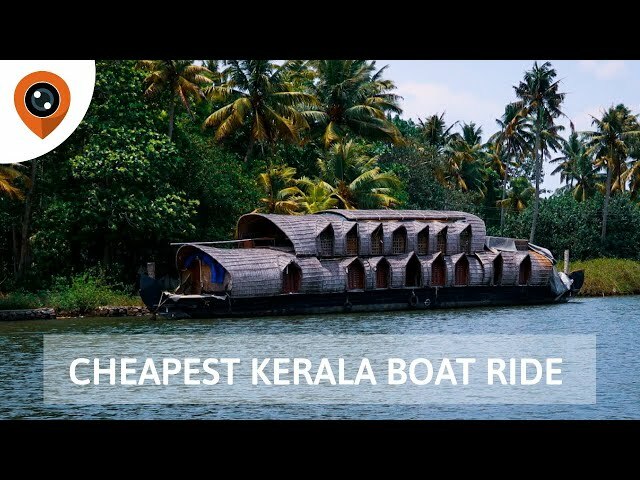 On my exploration, I found the cheapest alternative of Kerala house Boat ride from Kollam to Alappuzha. 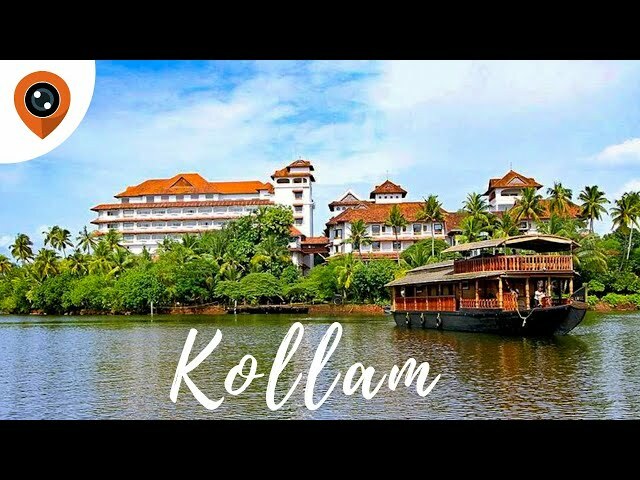 This Boat service is run by Kerala Tourism incorporating an amazing backwaters tour.This is the best thing to do in Kollam. The Boat Ride cost just Rs 400/- from Kollam to Alappuzha. The Boat starts from Kollam jetty by 10:30 am every day. Feel free to ask any query in the comments below. I believe experiences are the essence of life. I’m obsessed with travelling to new places, tasting experimental cuisines, trying out daring adventures, connecting heart-to-heart with locals and sharing some meaningful tips with you through my Travelogues and Blogs.